স্যাডো দ্যা হেজ্‌হগ. 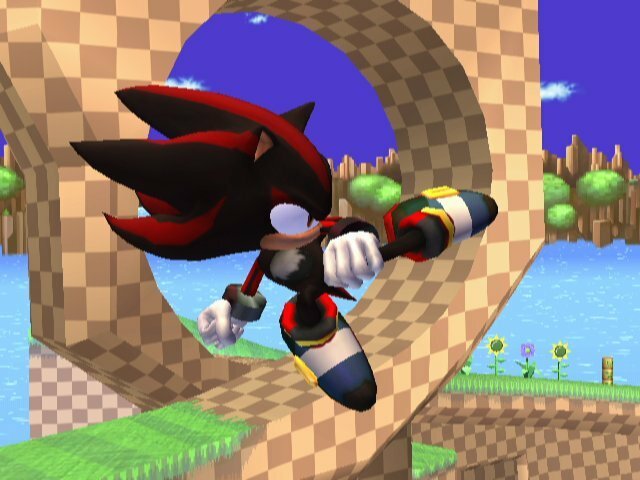 It's freaking Shadow. How cool would this be?. Wallpaper and background images in the Super Smash Bros. Brawl club tagged: super smash bros. brawl ghosteo.net texture hack shadow sonic. I Bet it's a What Yah Call It...Texture Hack...Just Like The Rosalina Hack I Have.